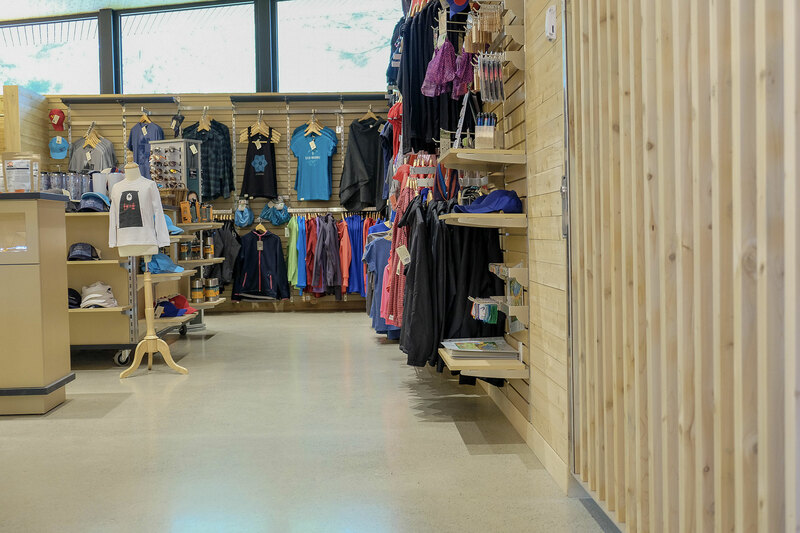 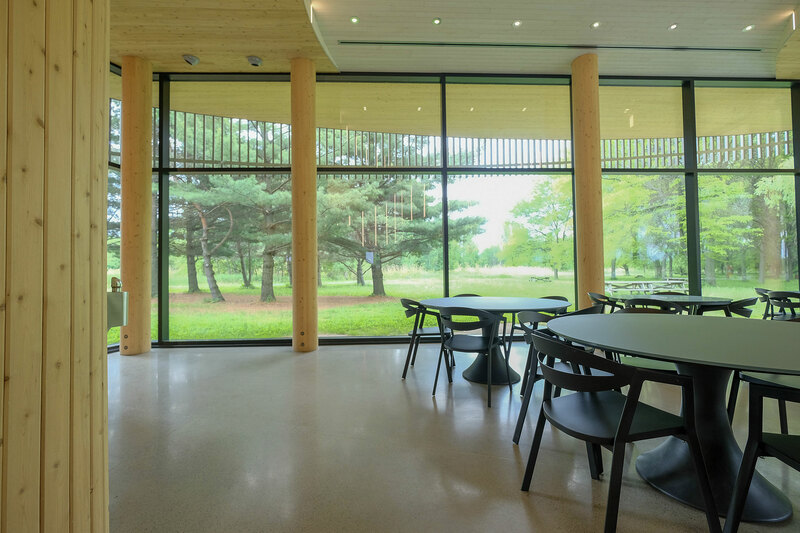 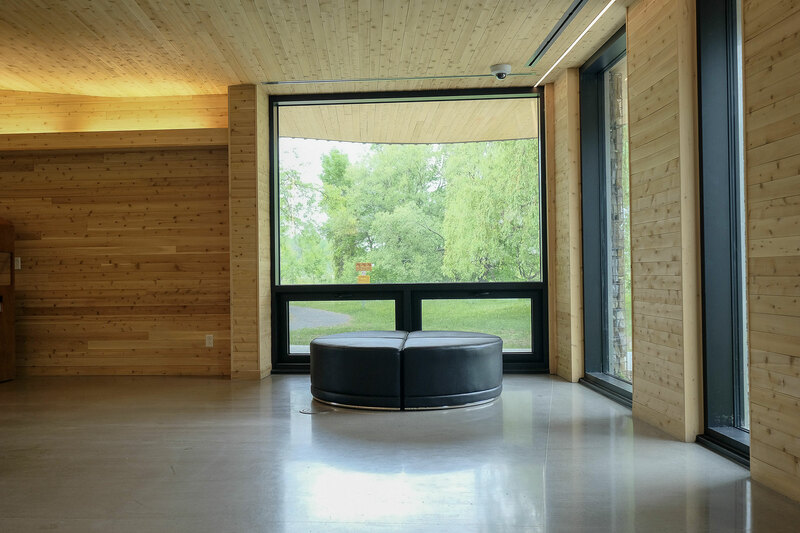 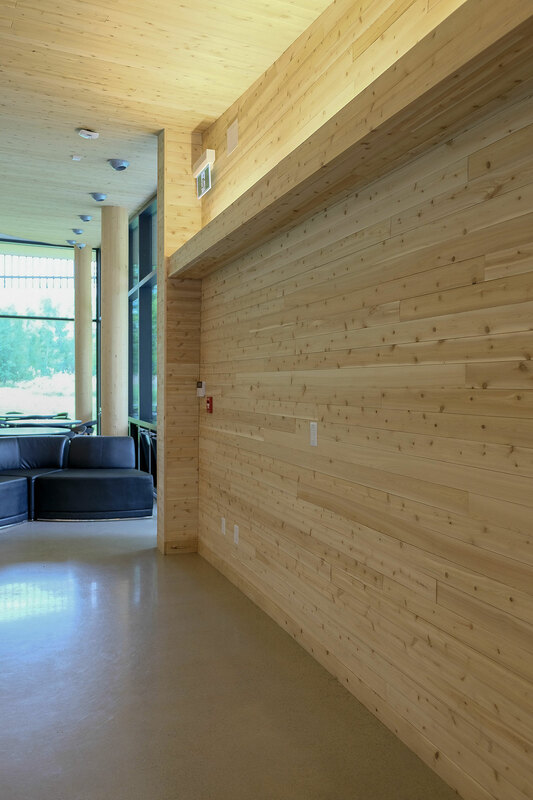 Welcome to the Boucherville SÉPAQ, the main reception area for visitors to the national park. 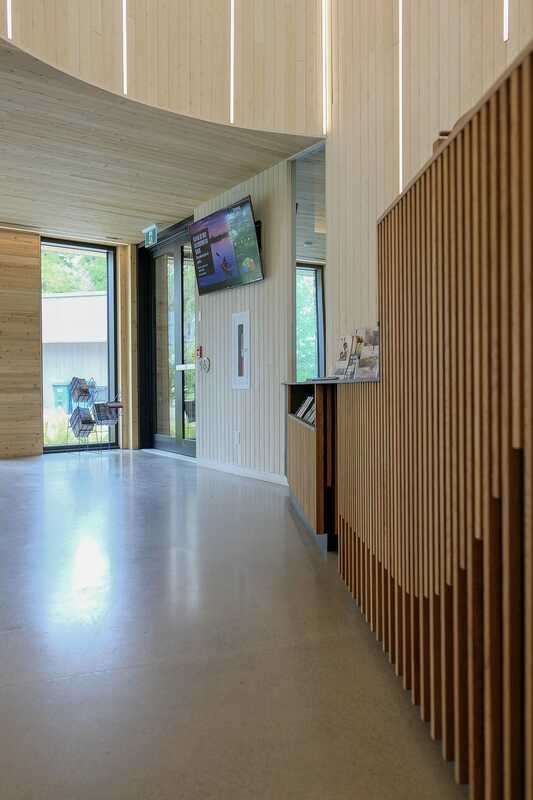 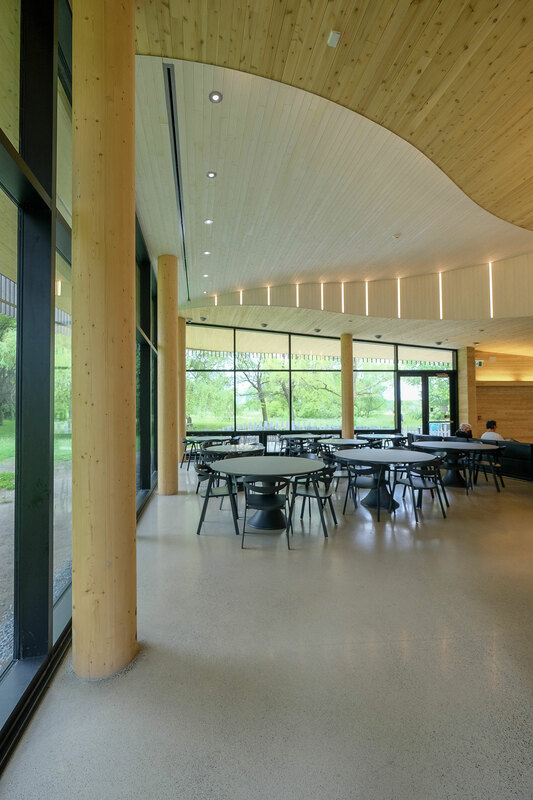 Created by the architectural firm Smith Vigeant Architectes, this place built almost entirely out of wood is closely connected with nature. 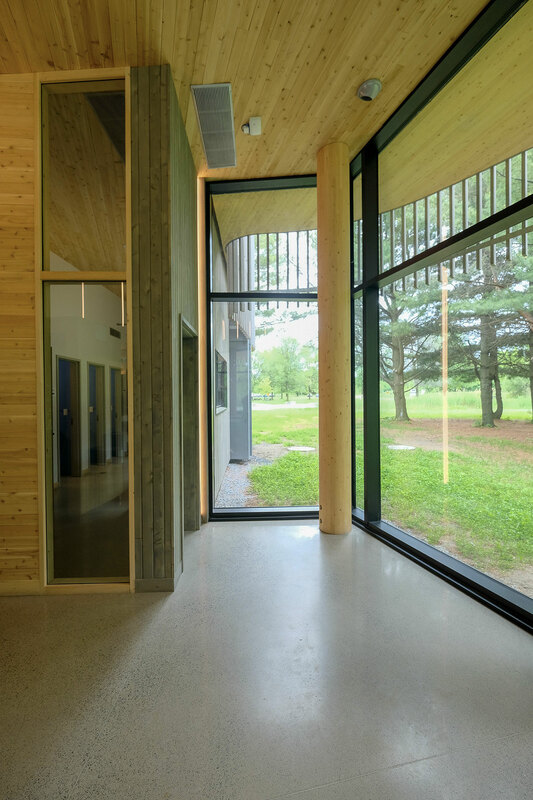 The building meets high environmental performance criteria and was designed to be in harmony with the site. 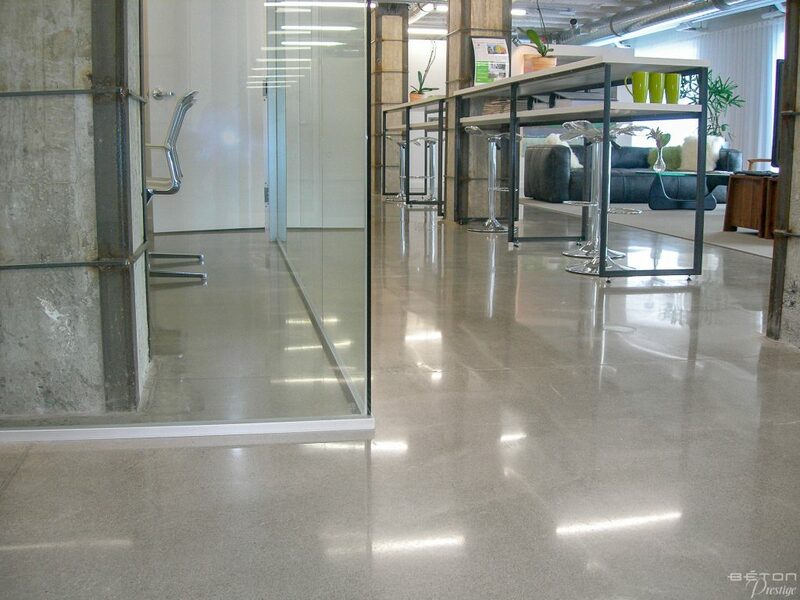 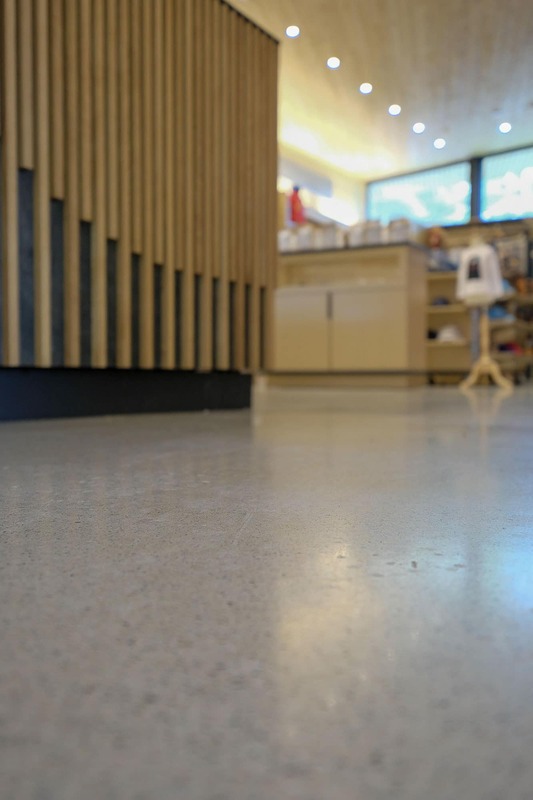 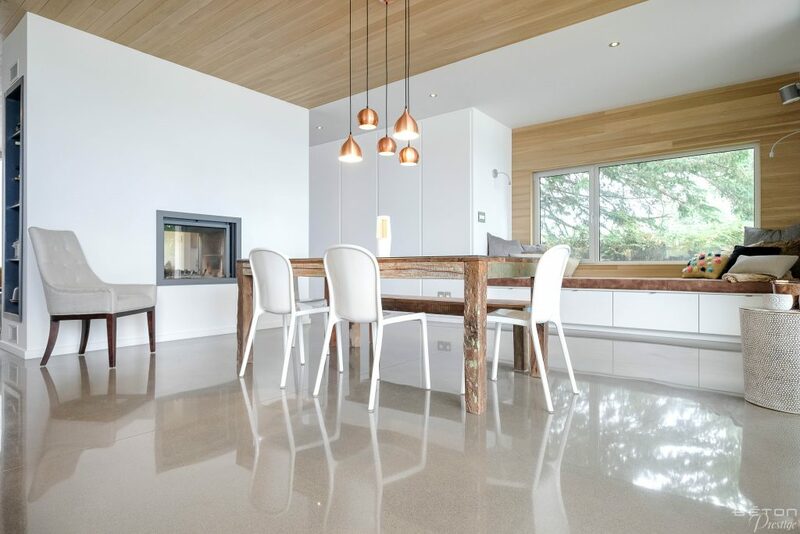 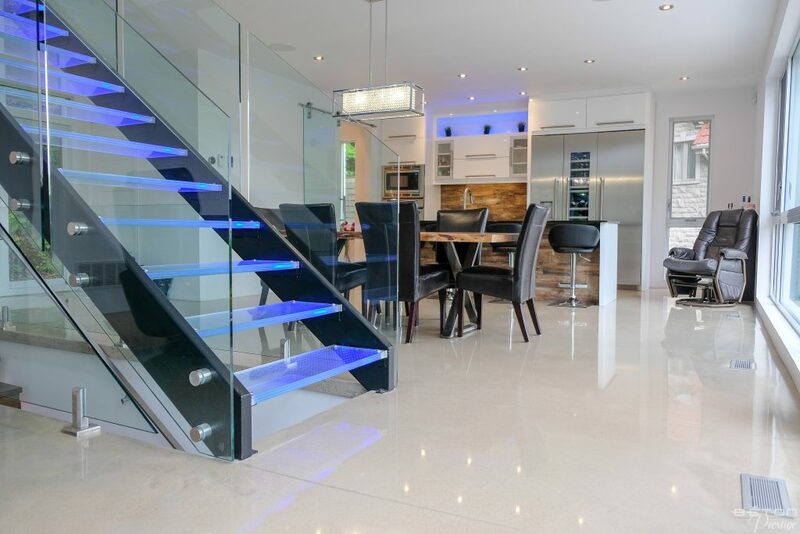 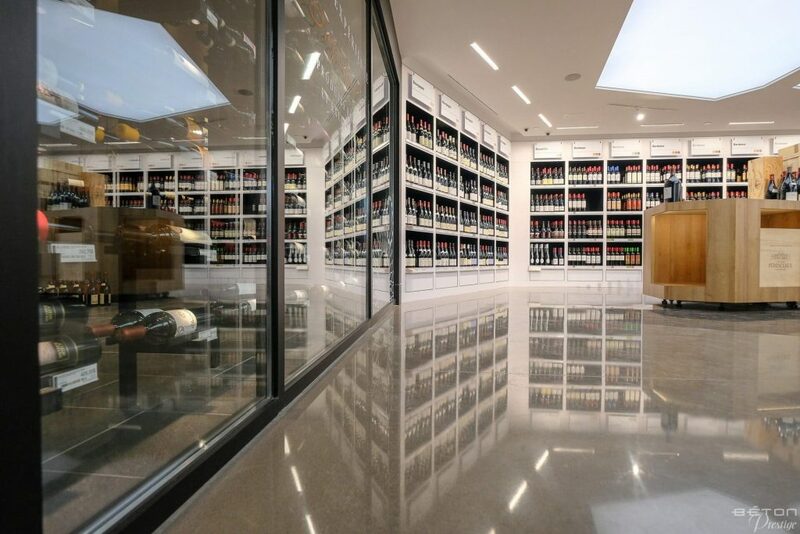 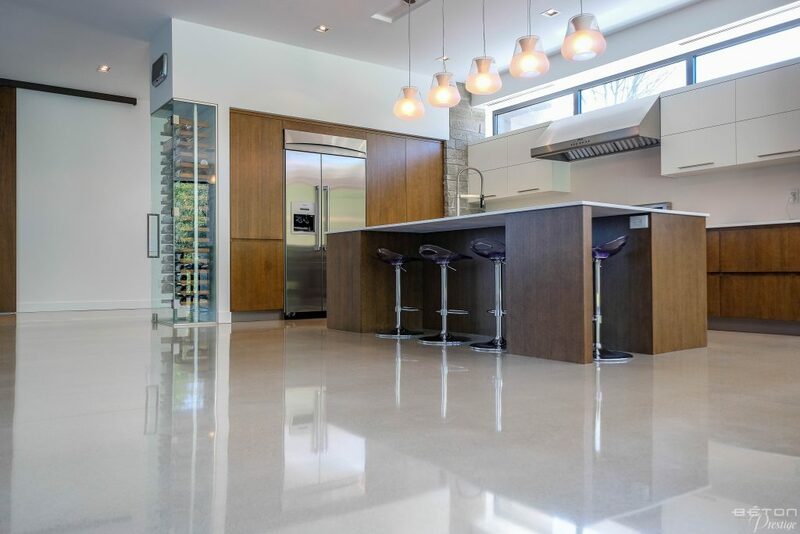 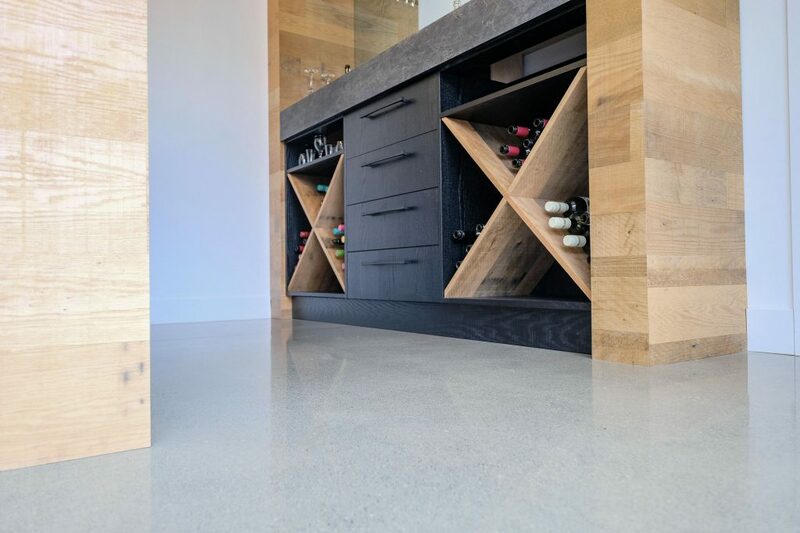 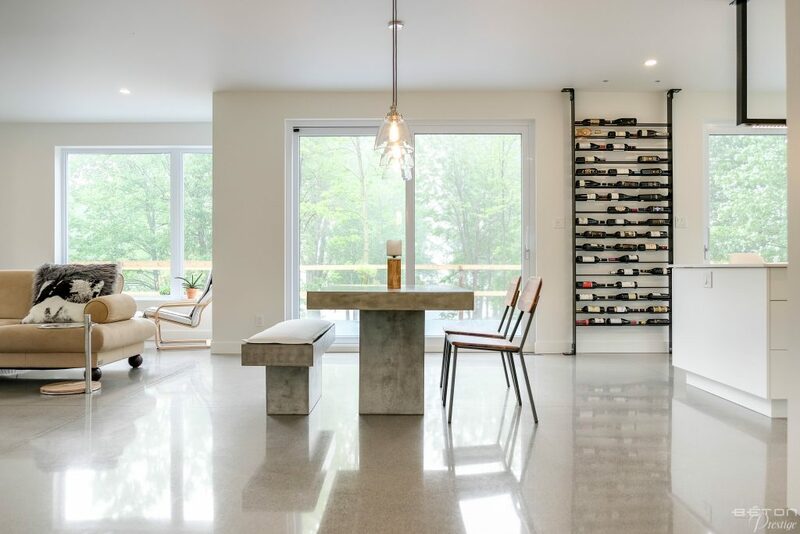 The choice of polished concrete is consistent with its principles. 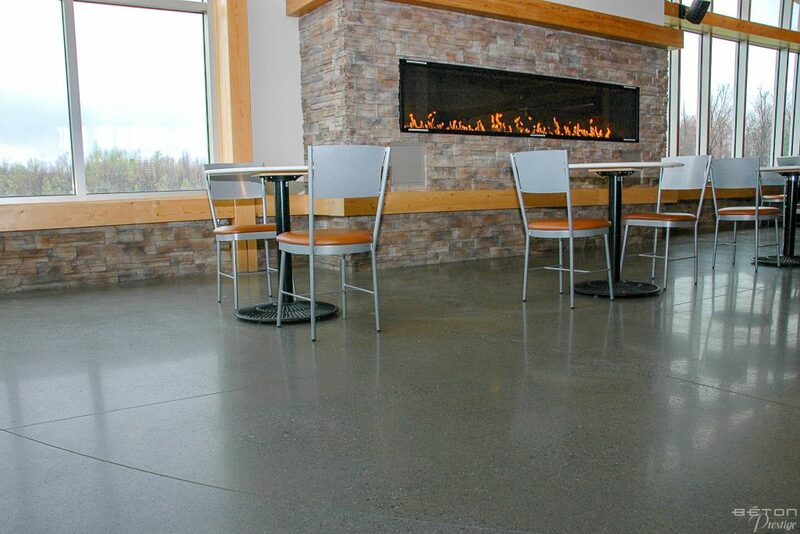 Both in substance and in style, this flooring option is respectful of the surrounding environment.